The Best Buffets in Las Vegas are much better than they used to be. But they are way more expensive than they used to be. There are a few that didn't change one little bit except on price. If You went to Circus Circus in the 80's and got a 4.99 dinner buffet, You ate a little here and there and walked out disgusted with Yourself but felt okay because You only paid 4.99. Now Circus Circus gives You the exact same crap as in the 80's but charges 3 times as much. The other Shovel ready buffets are at Excalibur and Luxor, never go to any of them! I can give them a break for serving mass quantities of crap if they charge 5 bucks but now they are charging way more than Your home town buffet charges and the food isn't near as good. You do not go to Vegas to eat prison food. The list below are the best Buffets in Las Vegas and although even the most expensive ones might have a small portion of crap or filler they mostly have items You would never find on a home town buffet. One thing to consider when choosing The best buffets in Las Vegas, They have gotten so expensive that You might choose a regular restaurant and order many items and come out cheaper. Also consider the timing of Your buffet, We all overeat at buffet's so don't choose to eat just before You are suppose to meet for beers. And most buffets have extremely rich deserts, Your impulse will be to eat three instead of one, then have a sugar crash 30 minutes after You leave the buffet and wonder how You are going to make it to the room. I once ate 5 deserts at the Bellagio and had to walk all the way to The Hard Rock, I think I slept most of the walk, I didn't remember any of it. This buffet is said to be the most expensive faclity ever built for a buffet. 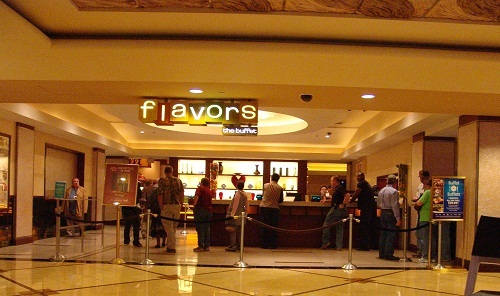 The fact that Caesar's spent millions of dollars just to make this place look nice tells You They are not going to allow any other buffet to be better. Anyone that has eaten here will tell You this is number one. Bacchanal specializes in Everything You can imagine. Bellagio has a top 5 buffet on Everyone's list. We have it tied for second and mainly because of the split crab legs and deserts. This buffet is almost a mirror image of food from Bellagio except the decor just isn't as nice. The most expensive of the group this one is only available on Sunday. at about 85 dollars a Person, it is over the top crazy extravagant. Trying to impress Someone? Bring them here. The newest of the bunch other than Bacchanal, the decor is beautiful as is the walk to and from this buffet. 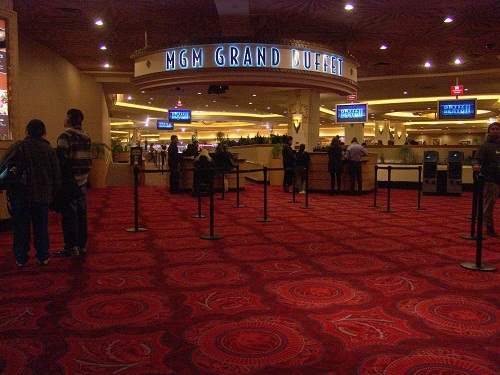 In the most beautiful Casino in Las Vegas, this one will knock Your socks off. Best meatballs You will ever taste! You can make a meal off meatballs and be happy with this buffet even though there are 100's of other items. It's not Florida Seafood but it comes close for The West Coast. Just about every type of Seafood there is. Do not bring a picky eater, some items are strange. 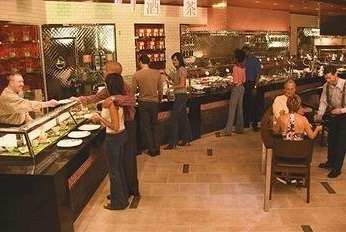 Although this buffet has plenty of down home items, it has many very rich sauces and deserts. Do not plan to keep drinking after this meal. Mass quantity and above average quality. Get it for mass quantity and the best Fried Chicken in Las Vegas. Get it because its very good and its in the best location in all of Las Vegas. Get it for the variety and mass quantity. And also because You might buy the 24 hour Caesars buffet deal. Is Your spouse always up before You? 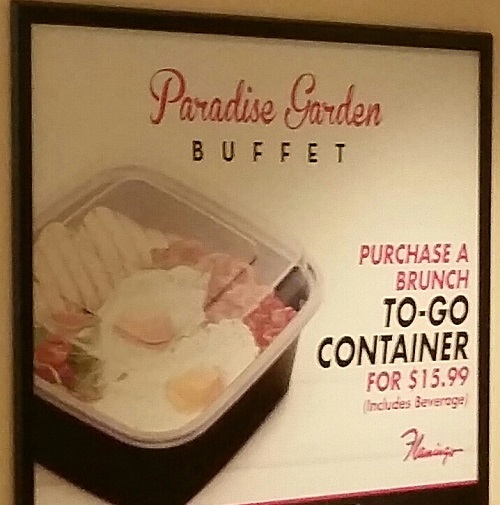 Well, now He or She can go to the Flamingo, fill up this breakfast container for 15.99 bring plates and utencils back to the room. You would save a lot of money and have all the food You could possibly want. 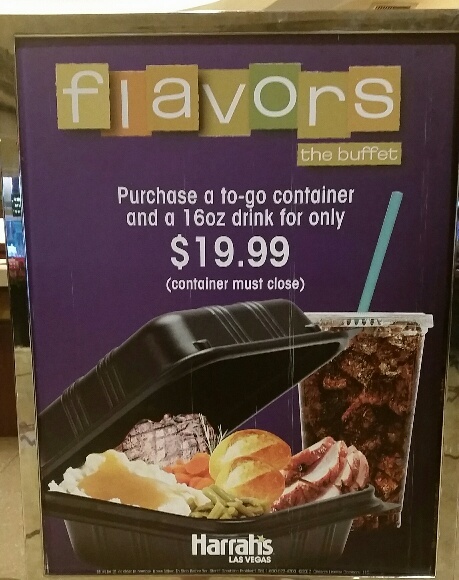 Flavors at Harrahs offers a carry out box for 19.95 while the sit down buffet is 29.95. You can put ANYTHING in it as long as the lid closes. Four Steaks? 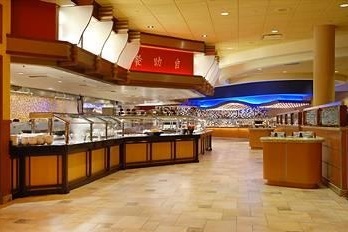 The 2-go buffet at Harrah's is 15.99 at lunch and 19.99 at dinner, both great value.